Are you thinking about Valentine’s Day already? If not, you should be. It’s right around the corner. 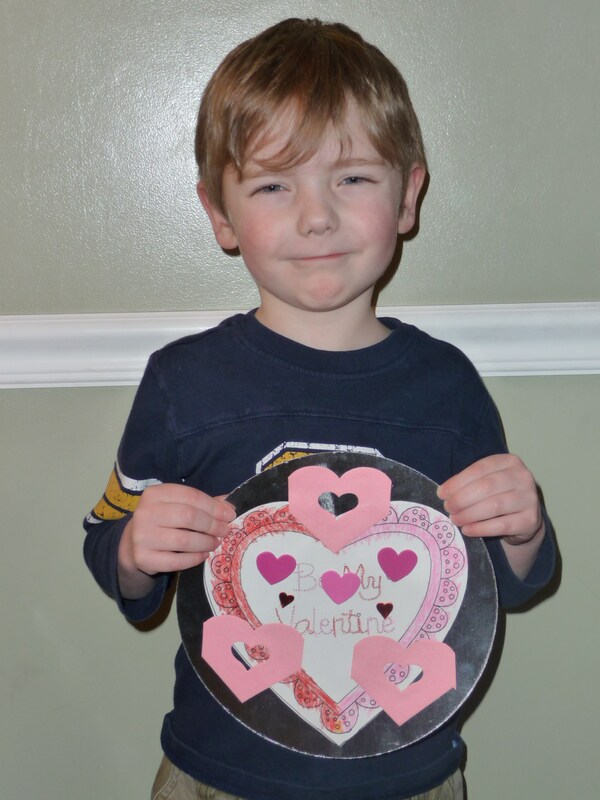 If you have kids, they’ll be coming home with a list of all their classmates so your children can buy them valentines. If you’re married, you might be thinking about what to do or get for your spouse. If you’re not married, you might be thinking about a special someone that you admire. Whatever your situation, everyone can participate in Valentine’s Day. Contrary to popular belief, it’s not all about being in love, having a boyfriend or girlfriend or a spouse. Well, you can choose to think that if you want, but I believe there’s more to it than that. And that makes it a better day because then the focus isn’t all about you and whether or not you have someone that shows up with flowers, diamonds and chocolate (although that’s always nice). This day can be about others. It can be how you choose to show love to those around you, especially to your family. And I’ll help you get ready for it so you’re prepared and not rushing around at the last minute. In the meantime, enjoy a new month! It’s one of my favorites (my birthday doesn’t have anything to do with it, right?). This entry was posted in Holidays, Organizing and tagged valentine's day. Bookmark the permalink.